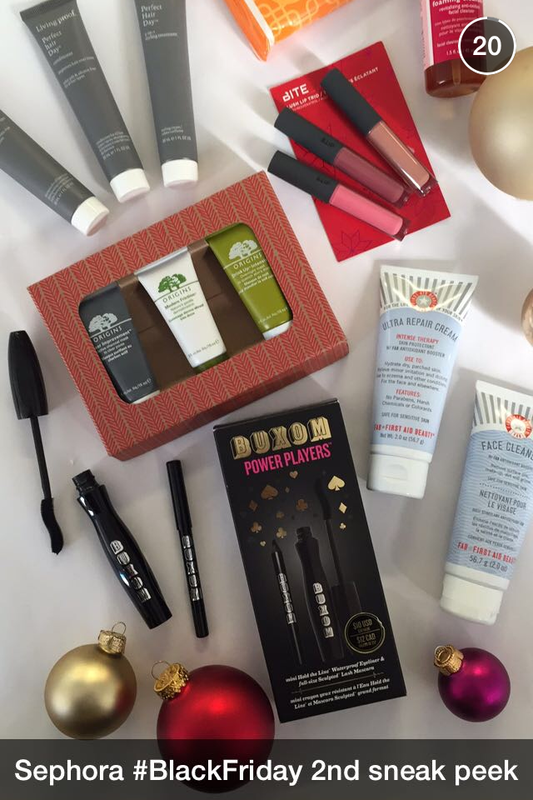 Black Friday $10 Beauty Deals! While supplies last. 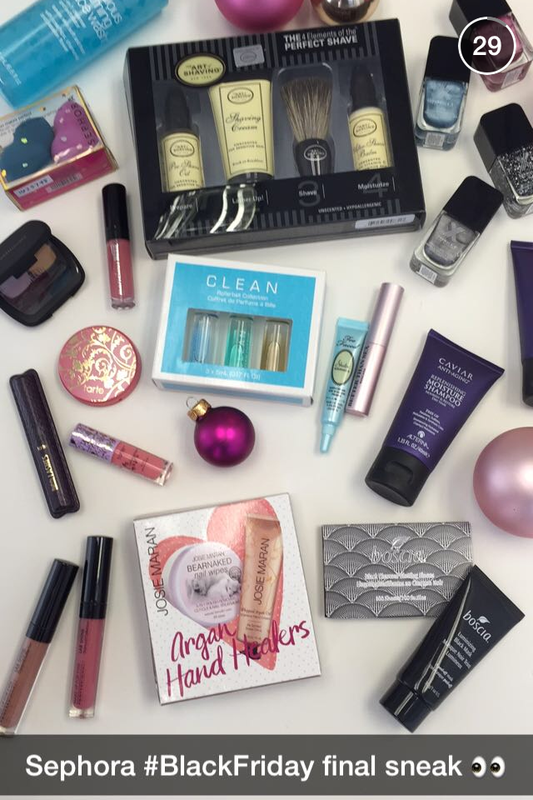 Black Friday C$12 Beauty Deals! While supplies last. It's that time of year again! 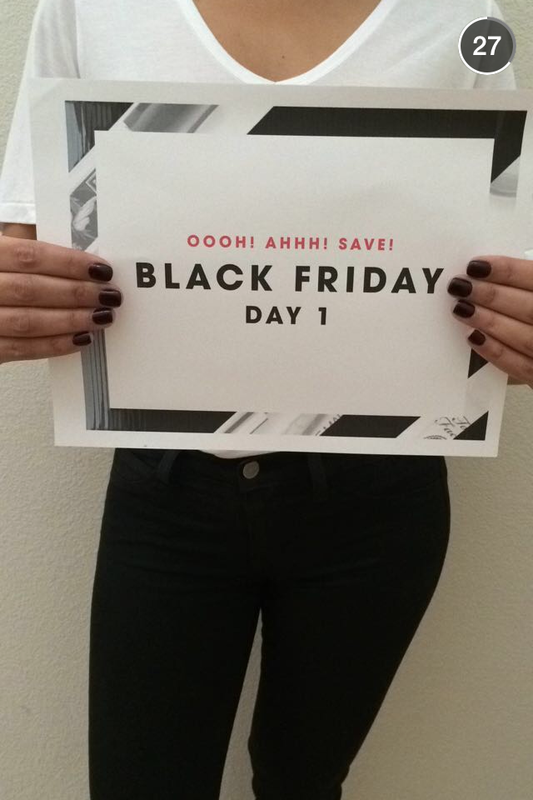 Time for Sephora's Black Friday previews. This year they're doing it a wee bit different in that they're releasing one sneak peek per day from November 23rd through the 25th on Snap Chat then will release everything on Instagram on November 26. 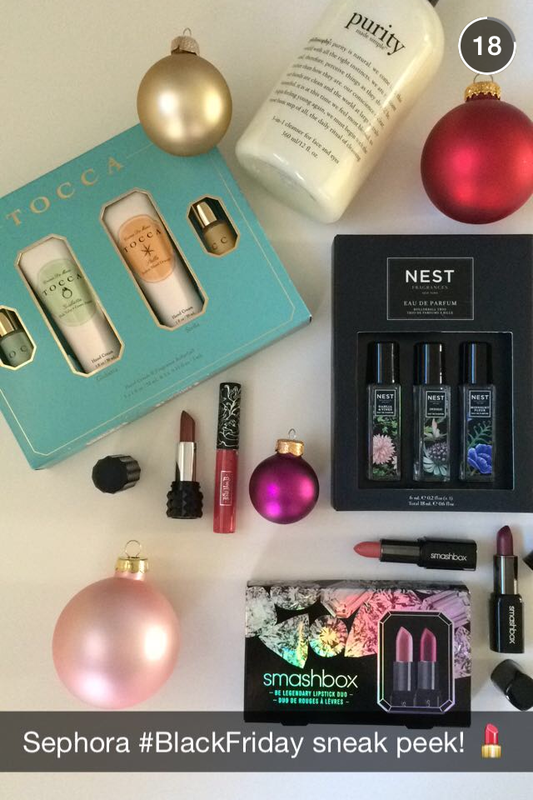 IF Sephora stays true to the last two years then the items shown should be $10 each. 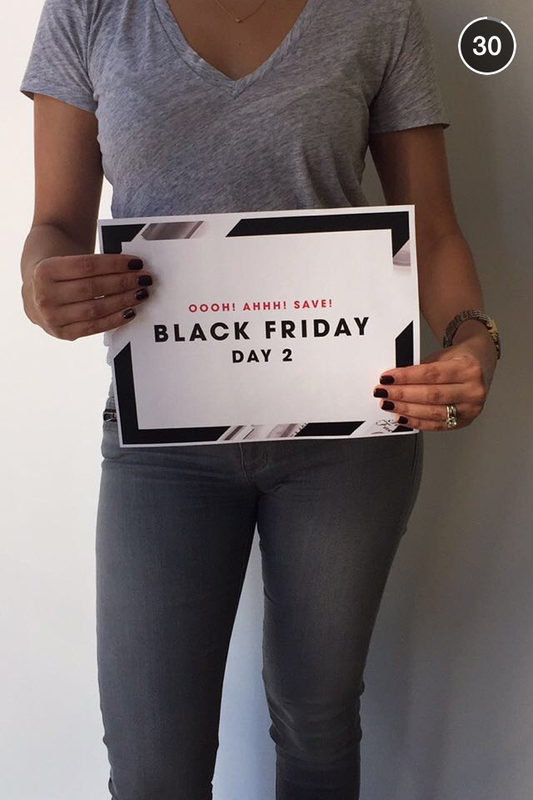 Black Friday deals will be good both online and in Sephora. 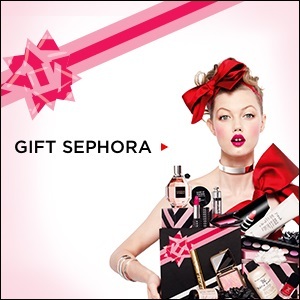 Word of warning: Come Black Friday the Sephora site WILL crash. 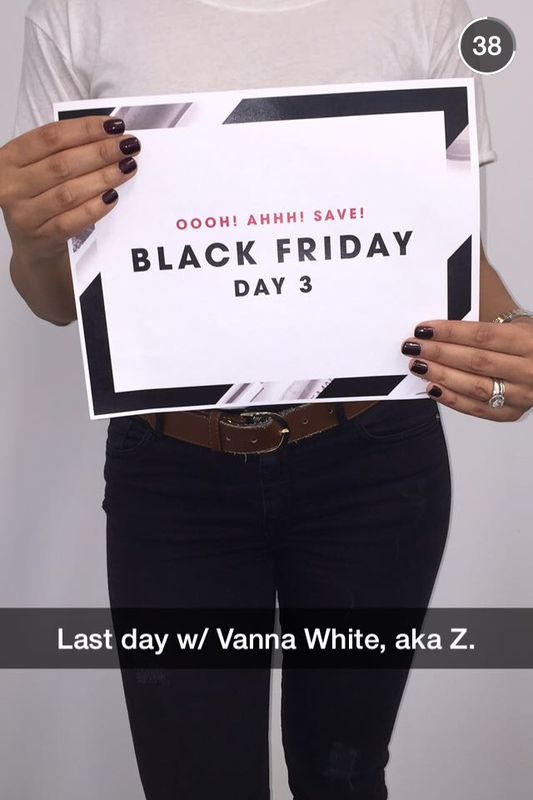 It has done so every year for the last two or three years and the VIP sale a few weeks back shows that the site cannot handle the traffic so expect the Sephora.com site to be very hard to get on Black Friday. Good luck!